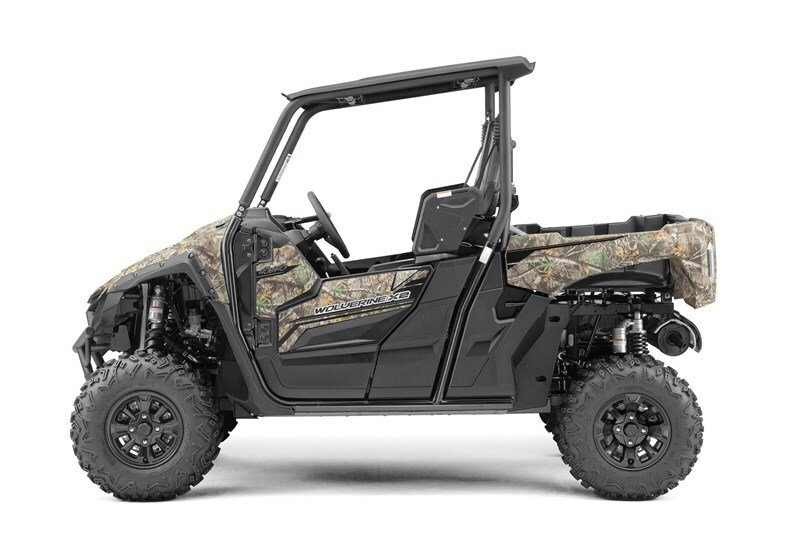 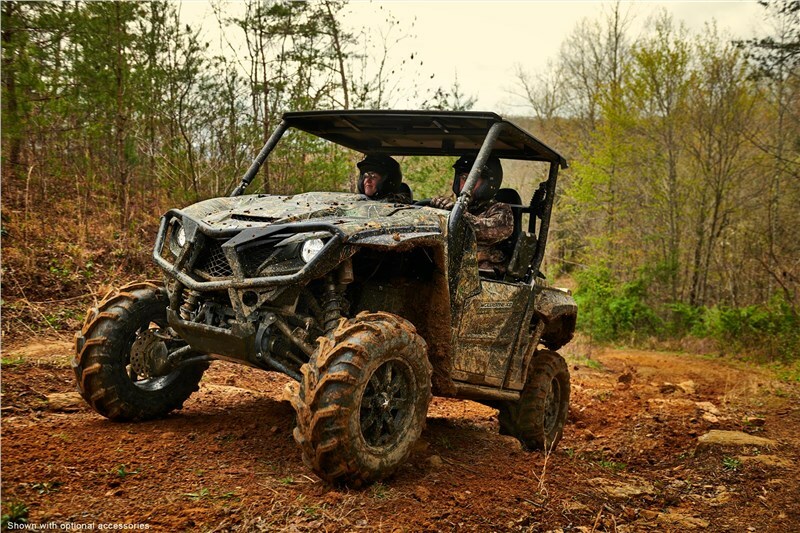 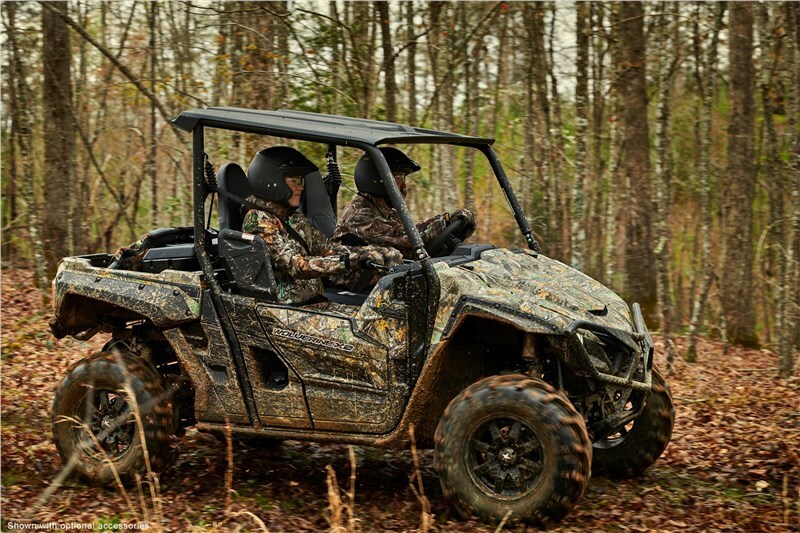 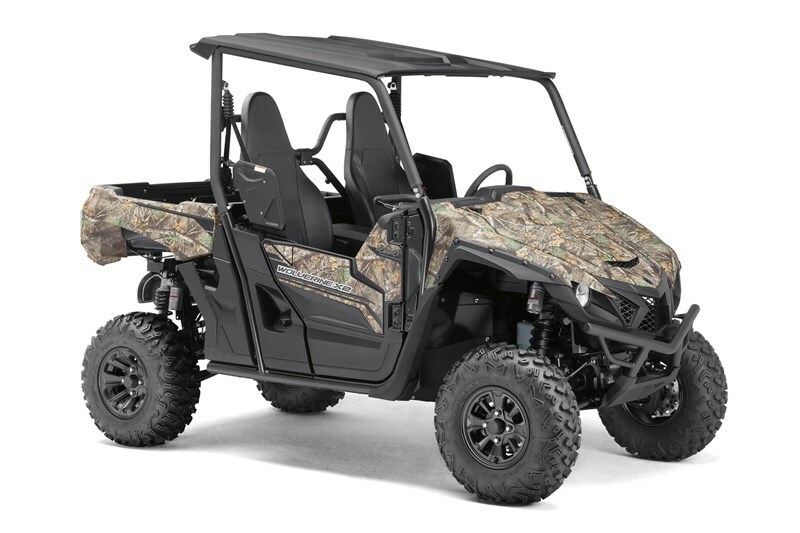 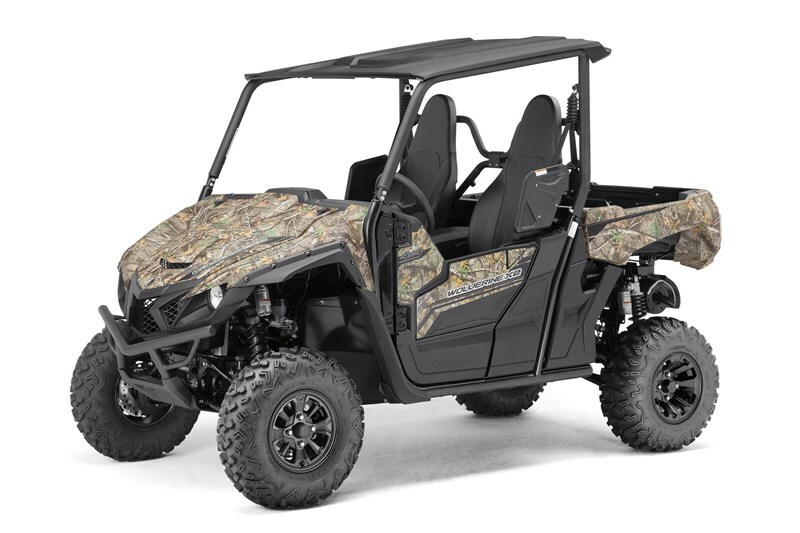 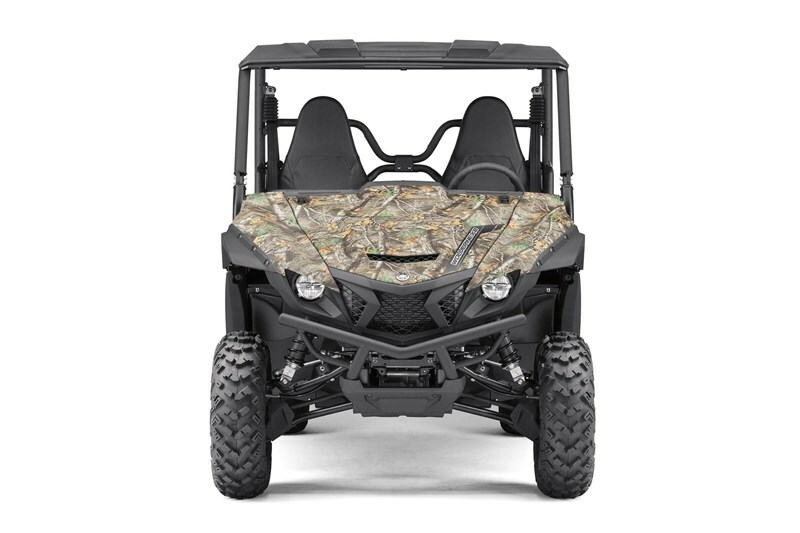 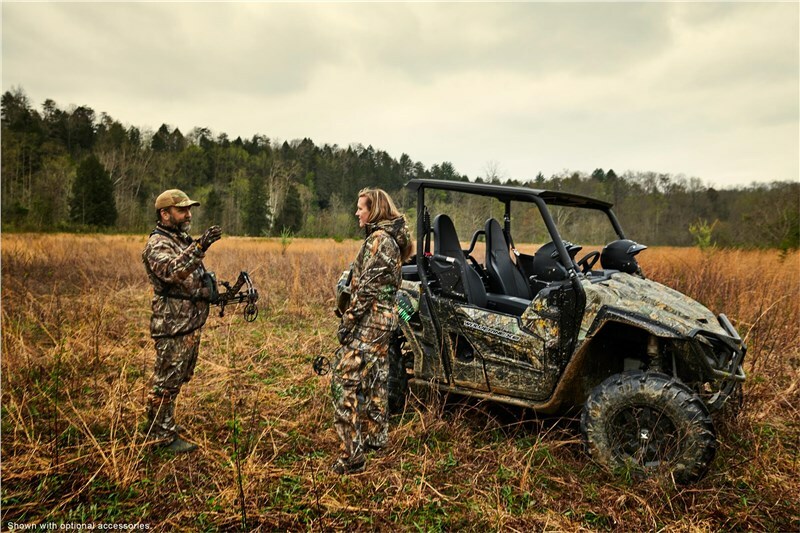 Designed for maneuverability, the Wolverine X2 R-Spec chassis is super agile, making tight trails a breeze, with lightweight steering to select the ideal line when tackling obstacles. 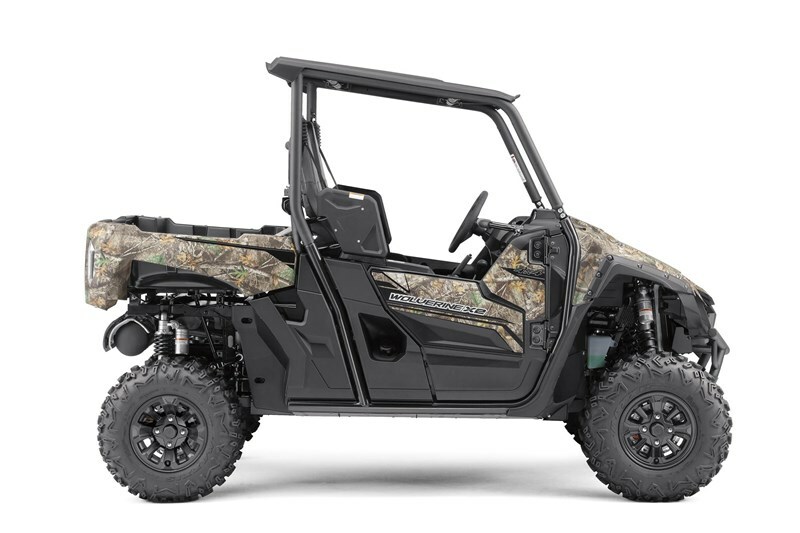 With an upswept underbody design and wide-arc A-arms, the Wolverine X2 R-Spec boasts big approach and departure angles to clear challenging terrain, with plenty of clearance to get in and out of the most remote areas. 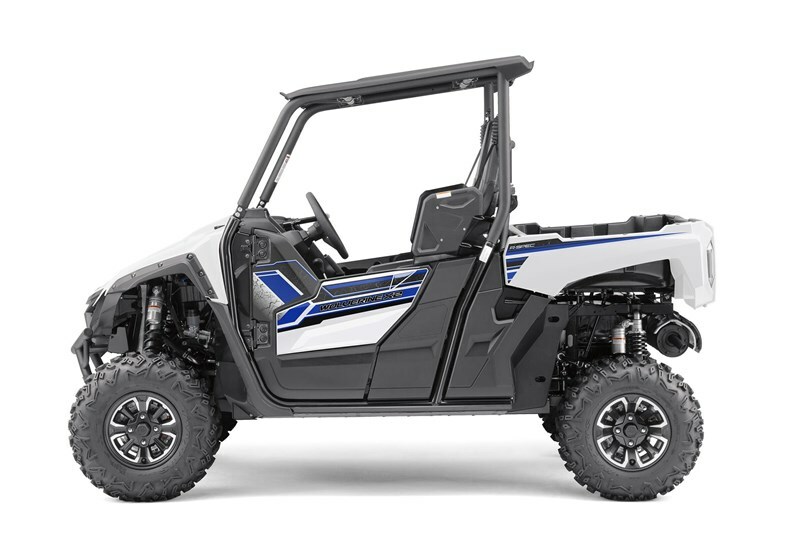 The Wolverine X2 R-Spec engine utilizes YCC-T®, a drive-by-wire system that converts the driver’s commands into precise throttle control—Real World Tech for impeccable engine response. Throttle response is further enhanced thanks to a ‘high-response’ servo motor for ultrafast throttle application, 12-hole fuel injectors, and a high-volume airbox with two-stage air filtration. 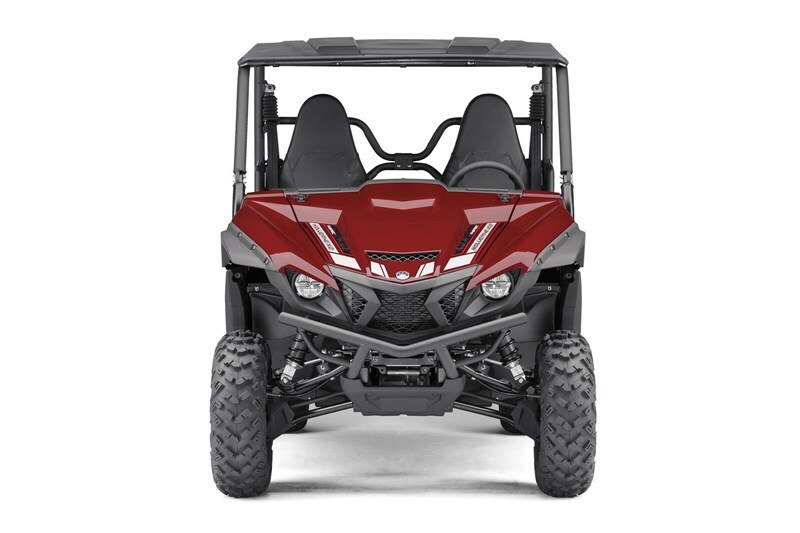 The Wolverine X2 R-Spec features advanced suspension technology typically found only on sports-focused side-by-sides, for enhanced chassis control and adjustability with awesome response and handling feel. 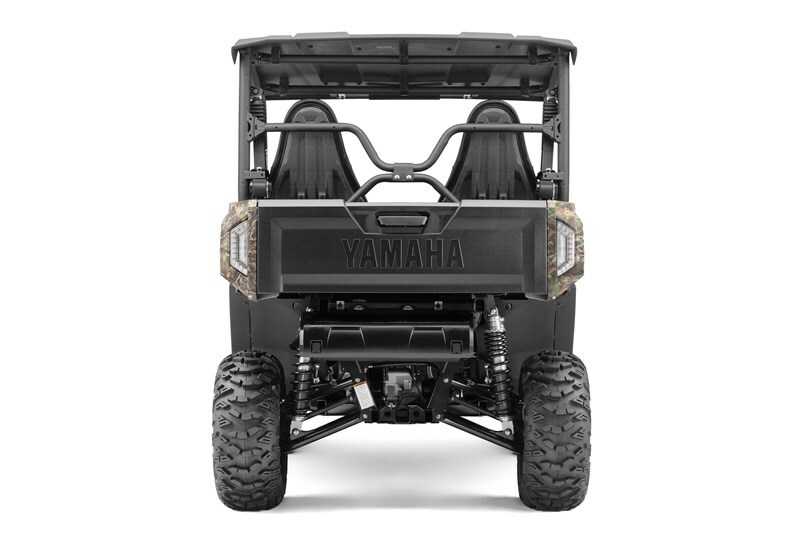 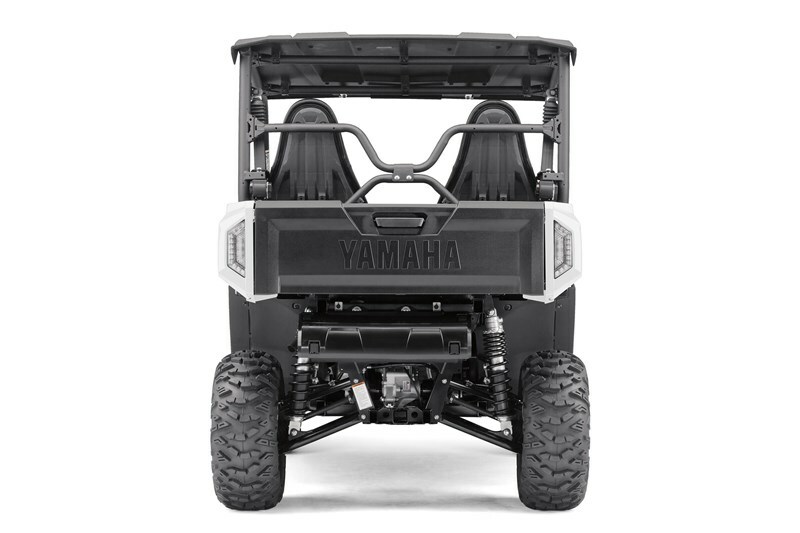 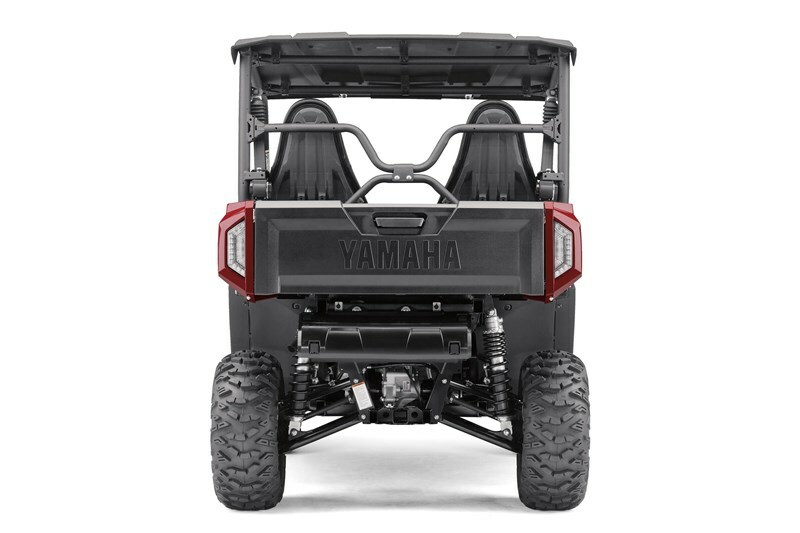 The KYB® piggyback shocks are fully adjustable for spring preload, rebound damping, and both high- and low-speed compression damping, which gives the Wolverine X2 R-Spec an exceptionally tunable ride character, whether the day calls for cargo carrying or trail blasting. The Wolverine X2 R-Spec features an all-new tilting cargo bed to simplify hauling duties. 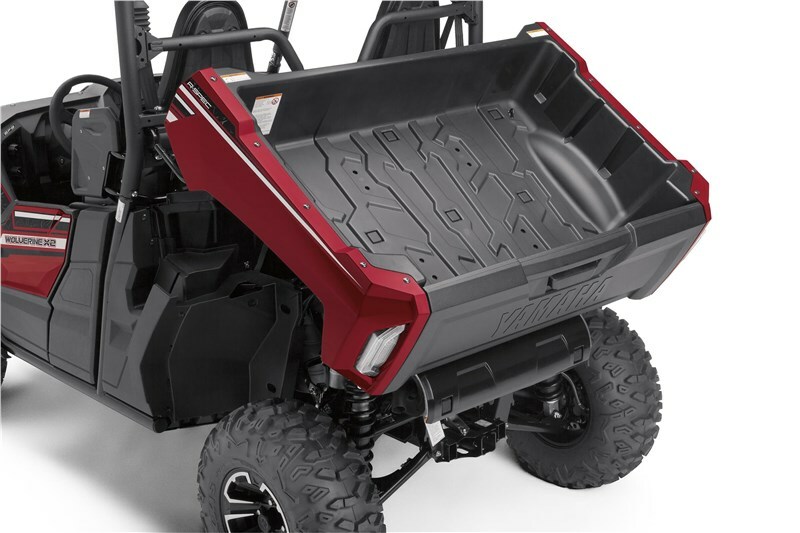 Built with hydraulic assistance and a robust latch system, the bed transports up to 600 pounds, with multiple tie-down points to secure cargo or attach accessories. 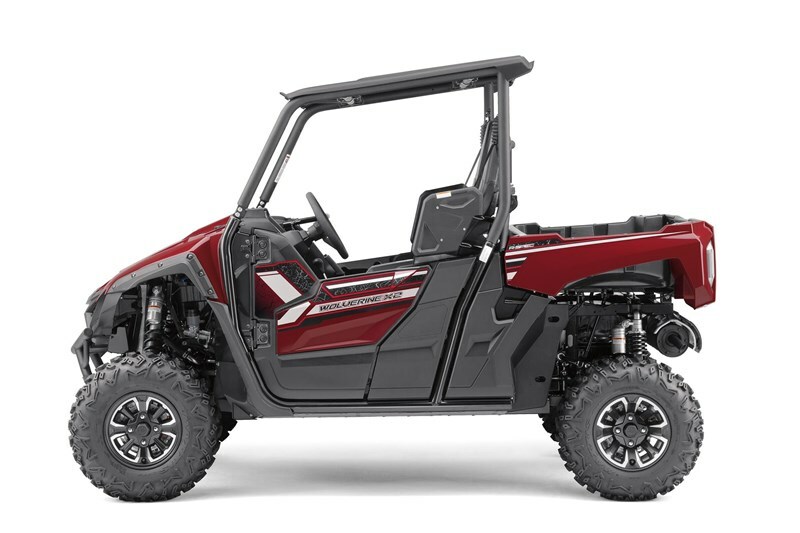 Add in a full 2,000 pounds of towing capacity thanks to the standard 2-in receiver, and the Wolverine X2 R-Spec is ready to get to work when you are. 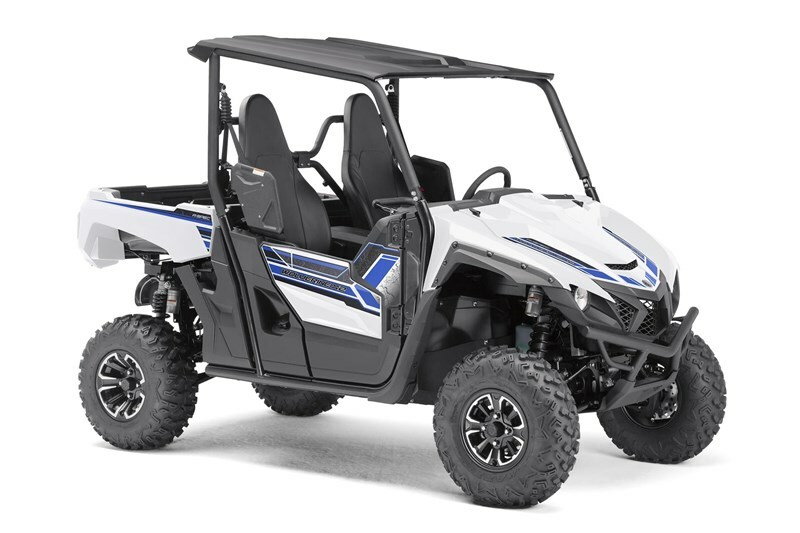 The Wolverine X2 R-Spec comes pre-wired for Yamaha’s exclusive Adventure Pro GPS system, unlocking the next level of trail-ready navigation. 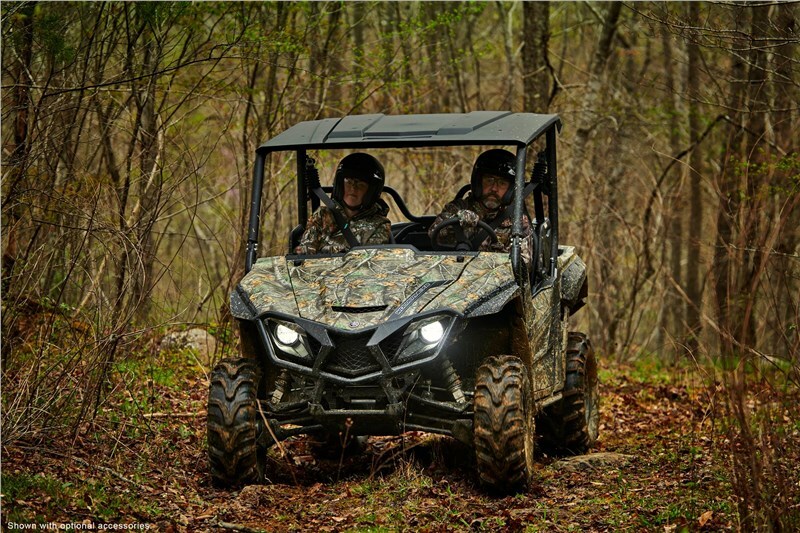 This state-of-the-art GPS unit combines a range of functions into a single rugged 7-in full-color display. 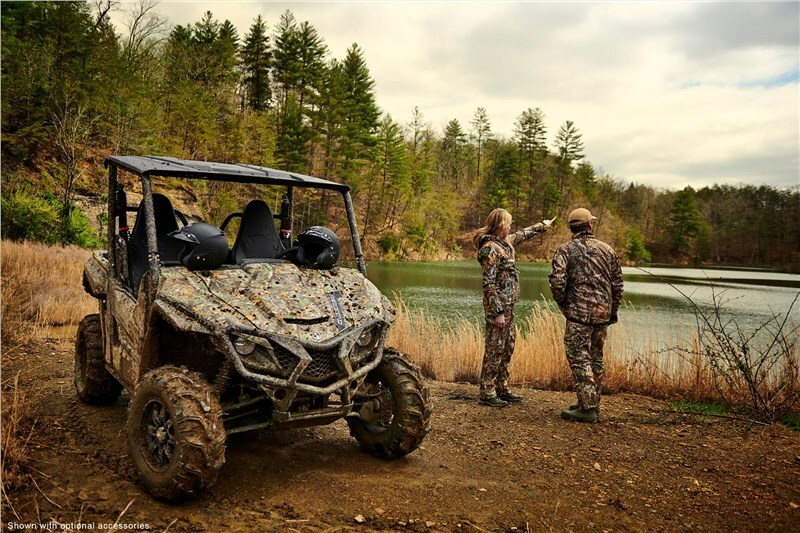 Search, download, record and share trail routes. 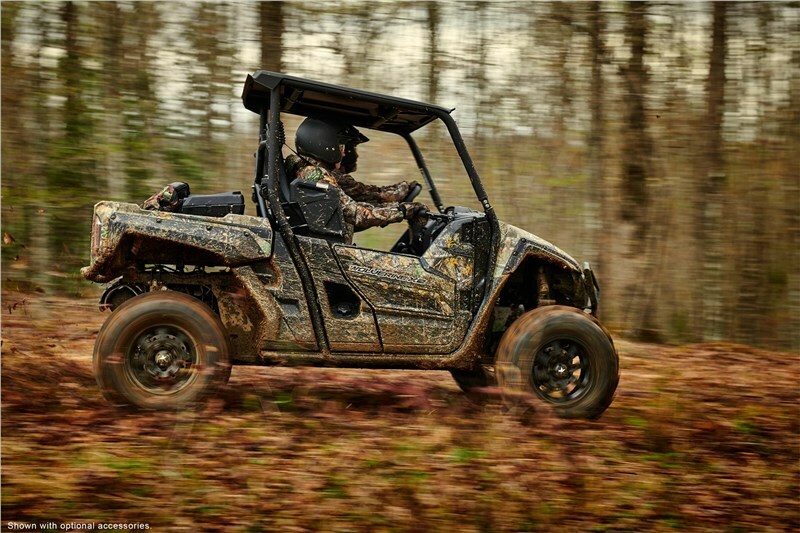 Challenge your friends to time trials on saved courses. 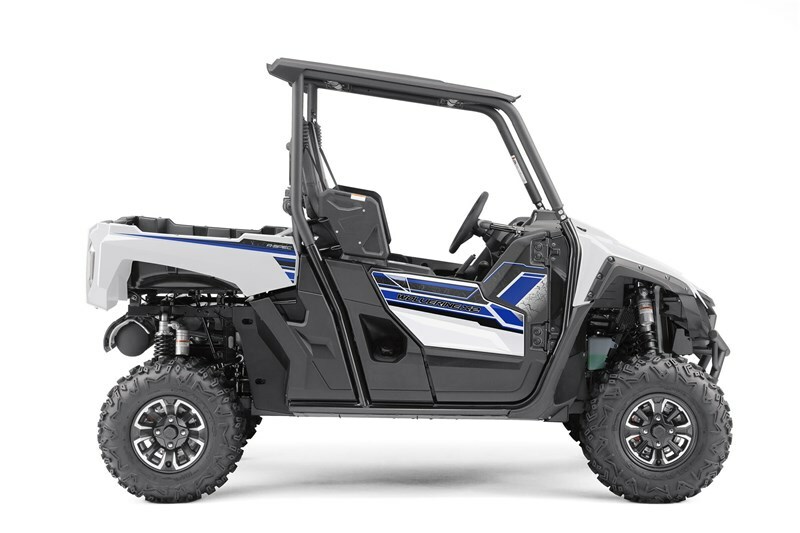 And with Yamaha’s uniquely integrated software, the Adventure Pro system also communicates with the Wolverine X2 R-Spec's ECU to display vehicle data and warnings with exceptional clarity. 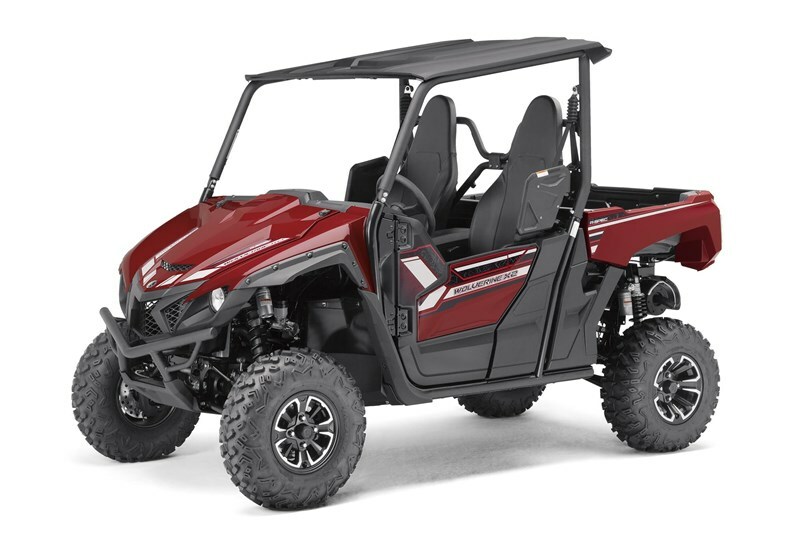 Thanks to the well-developed suspension tuning, the Wolverine X2 R-Spec provides a plush, well-damped riding feel that further improves cabin comfort. 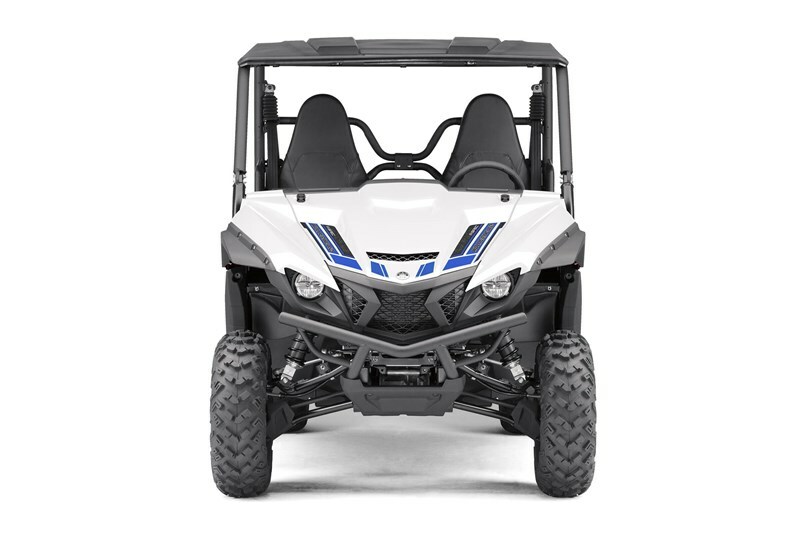 The Wolverine X2 R-Spec features LED headlights and taillights, for brilliant visibility, long life and minimal power draw. 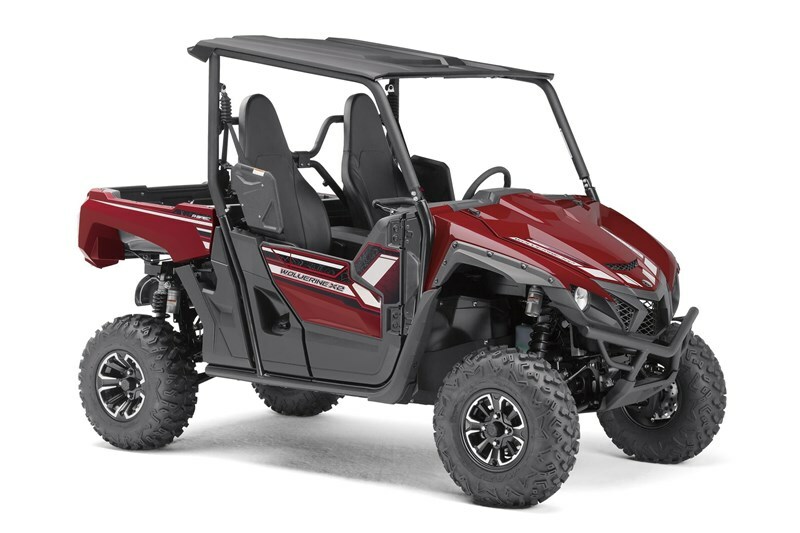 With nearly 600 watts of electrical output from the engine, a standard 12V DC port and multiple pre-wired accessory switches, the Wolverine X2 R-Spec is ready for a wide range of accessories and add-ons.